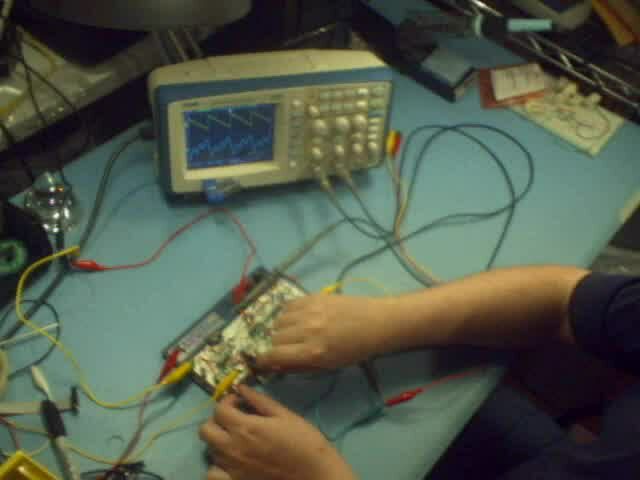 Demo of the MSK 009 Coiler VCF in its breadboard form. This is a state-variable VCF in which the integrators use magnetic fields around inductors rather than electric fields in capacitors, to do most of the energy storage for computing the filter function. Since the inductors exhibit a fair bit of non-ideal behaviour, especially at low frequencies, the filter also uses capacitors to tweak the inductors into covering a wider range. In this video I talk a little about how the circuit works, and demonstrate all its basic function.